I have shoulder pain on both sides. I am hoping that this will help make side sleeping more comfortable. I love this pillow. 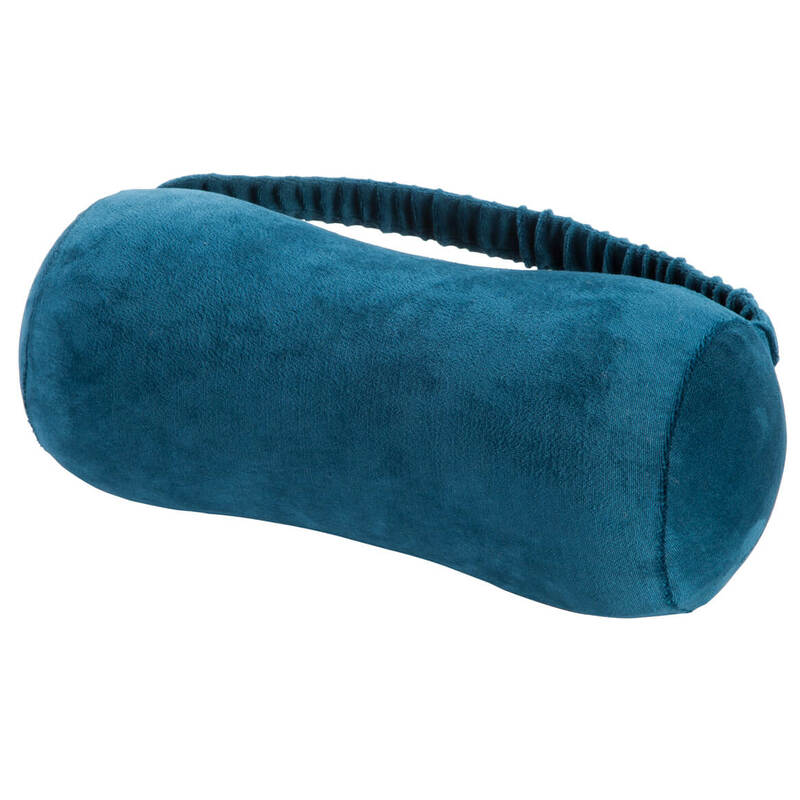 The pillow really works, I sleep really comfortable and NO more neck, and shoulder problems. This pillow will be my second purchase!! 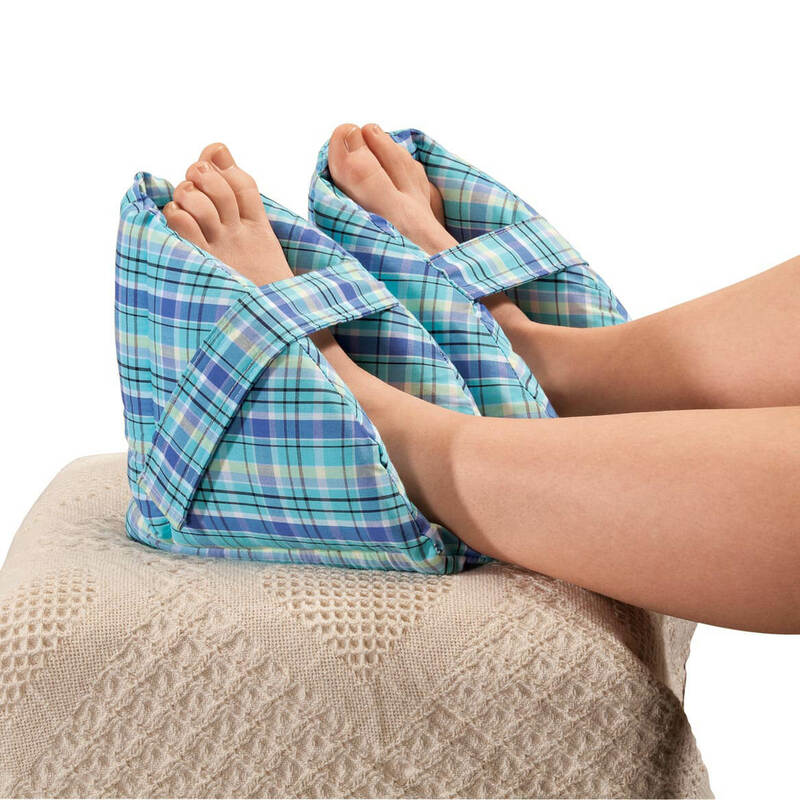 I think (with the measurements) it will help my arthritic shoulder and neck. Have headaches with all other pillows hopefully this will help me bcuz I am a side sleeper. fingers crossed. Because my foam bolster has work out & I am a side sleeper. Need a good pillow to keep from neck pain. 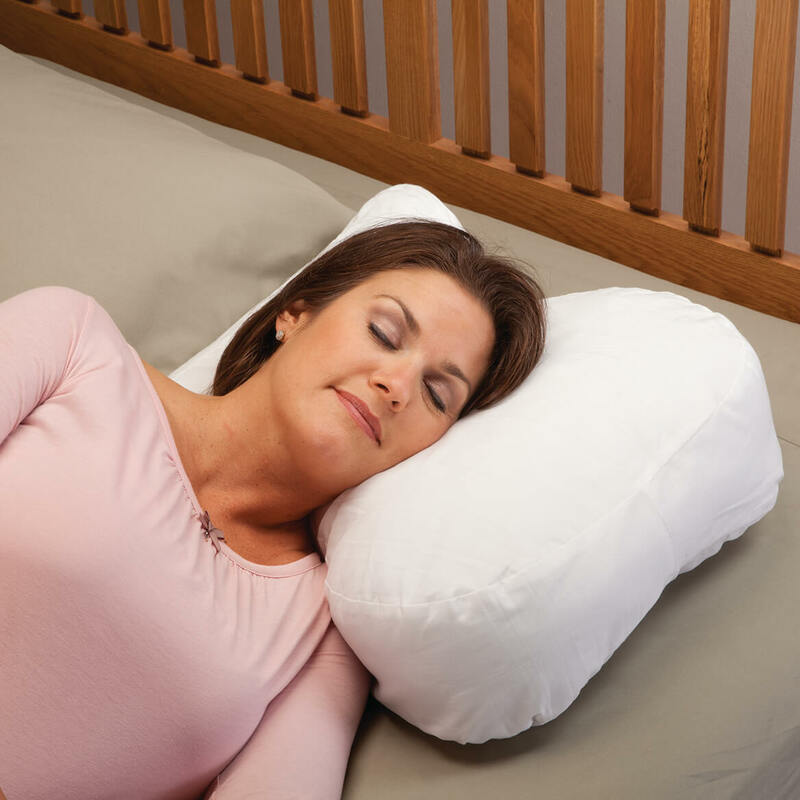 I chose this pillow because sleepers with sleep apnea need to have their neck supported for optimum rest and I feel this one will do the trick! I have arm and shoulder pain in both arms from a fall and wake up from the pain. Need a pillow to relieve pressure on my shoulders. very painful neck, toss and turn with reg pillow. I have had many neck and spinal surgeries and love this pillow. 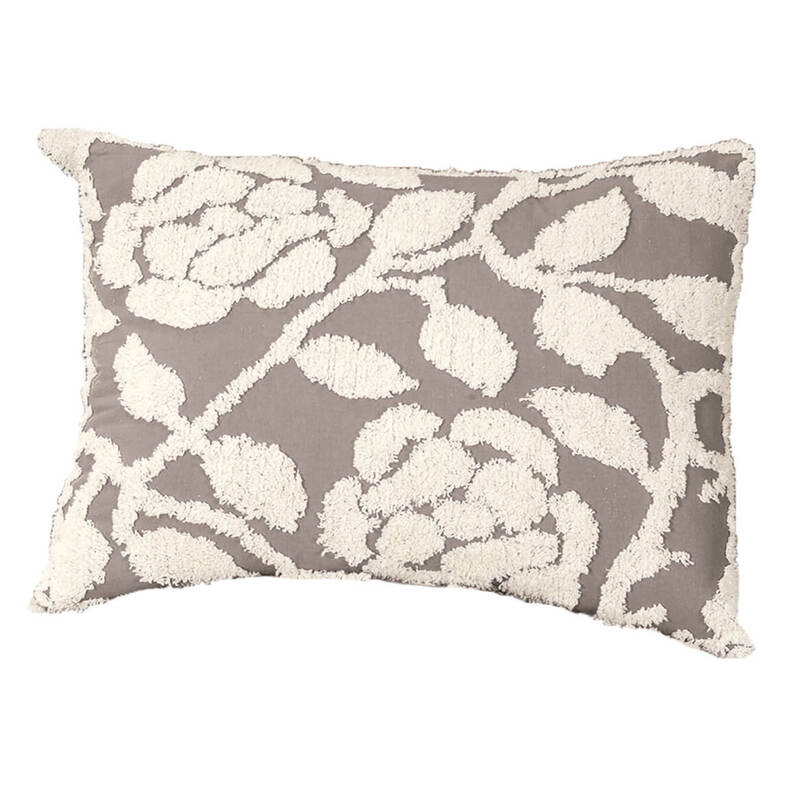 I need a good pillow and liked the reviews on this item. My neck hurts with pillow I have. I have neck and shoulder pain and think it is coming from my present pillow. I think it well be the best for my neck. to help my neck and shoulders,while sleeping. I have neck pain when I get up in the morning. I am hoping this will help that problem. I've ordered this same pillow in the past and loved it. 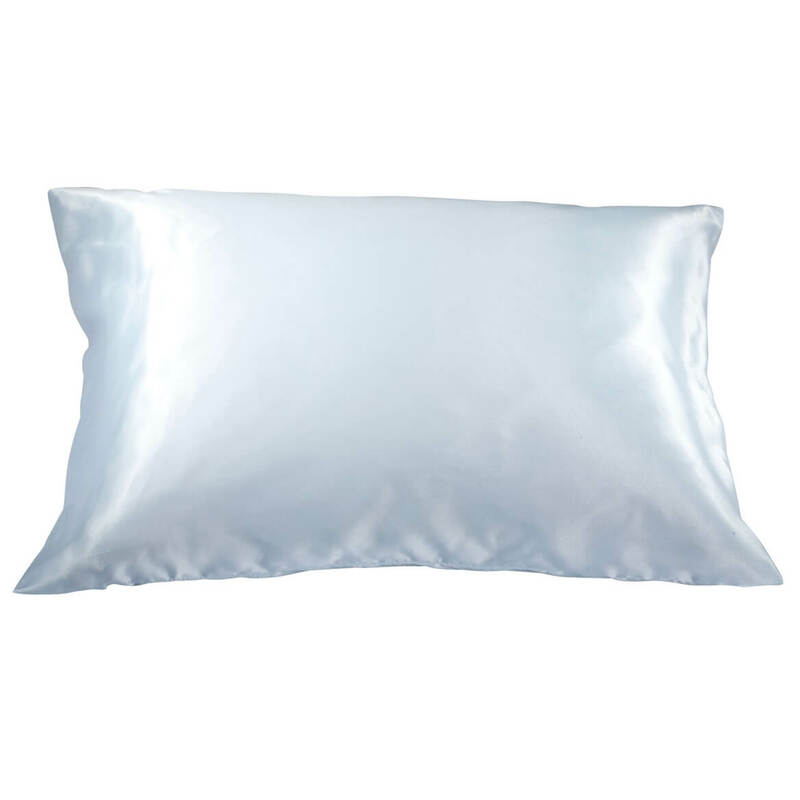 After spending tons of money on numerous pillows before finding this one I can honestly say with this pillow I slept better and awoke without neck pain. It 's a great buy for the price and quality. It may not last as long as some products but again it is amazing and so reasonably priced that it's worth it! 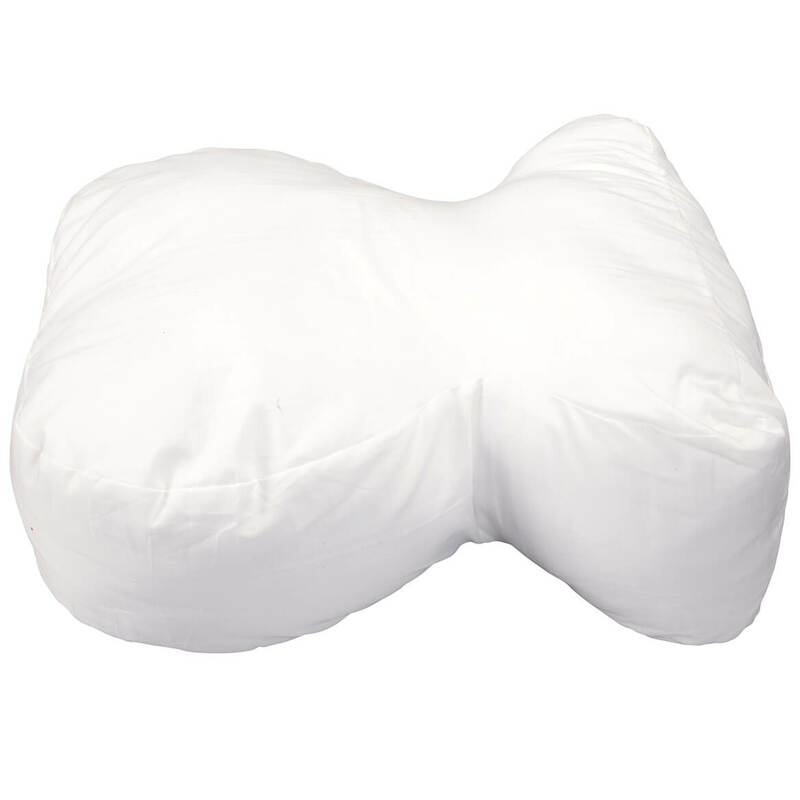 This pillow was recommended by a friend as being good for the shoulder for side sleepers. head and shoulder support secondary to neck surgery. husband has a back neck and hope this will help him. To open airway while sleeping on my back. Because I am a side sleeper. My neck is in so much pain. The reviews was AMAZING. All the reviews has a excellent report. I cant wait to received my pillow. 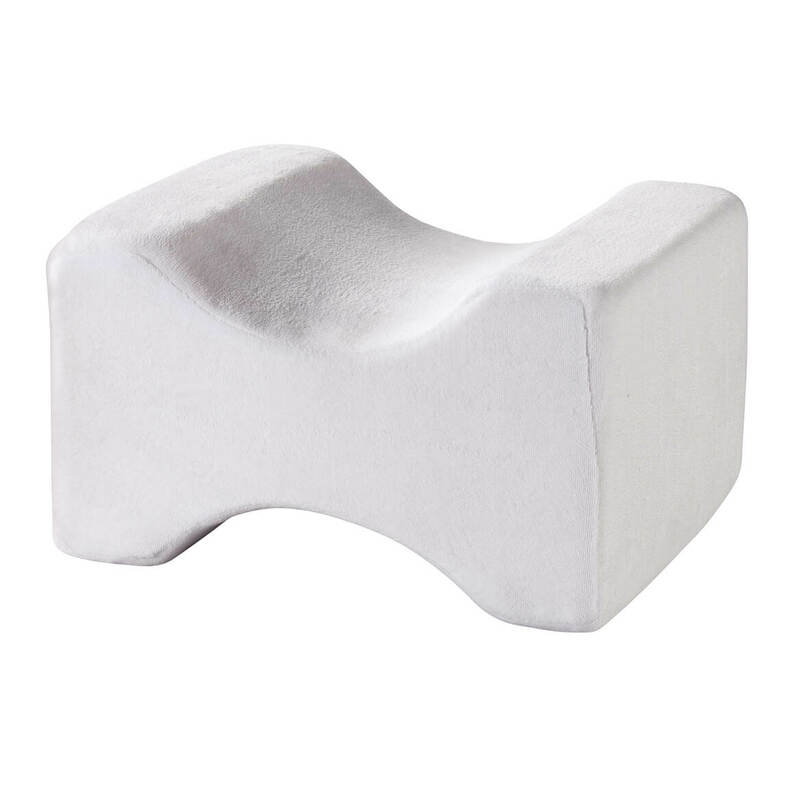 After buying 10 pillows I'm hoping this helps my neck pain after sleeping. What kind of pillow case does it take? BEST ANSWER: Thank you for your question. The pillow comes with a cotton cover. We hope this information will be of help to you. what is the filler of the pillow? BEST ANSWER: Thank you for your question. The fill is 100% polyester fiber. We hope this information will be of help to you. have to have therapy i have totorillis in my neck my dr said i need a therapy pillowwill this pillow support my neck and shoulders confortable?